The Document Centre is opening its doors again on every Saturday throughout August and September as well as August Bank Holiday Monday (27th). We do this every year to help students with PhD submissions – with deadlines approaching it is a very stressful time, and the last thing we want to do is add to that stress. 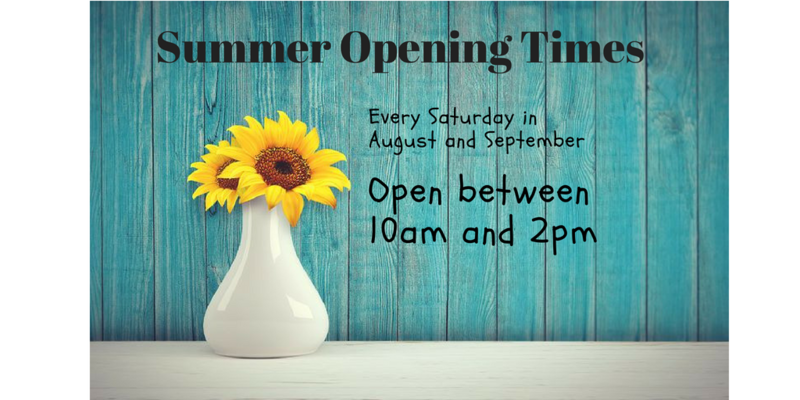 We will be open from 10 am – until 2 pm every Saturday. TDC services – Drop off or Collection, Print and simple Binds (2 and 4 Hour services only) – Last 4-hour service in by 10 am, last 2-hour service in by 12 midday. The lovely Eamon will be ready to greet you on the 4th of August. The Document Centre offers high quality, fast turnaround d igital printing and large format printing in London SE1. Based in Southwark Bridge Road, we’re just ten minutes from London Bridge station. We also offer bespoke bookbinding, book repair, book restoration, general document binding and thesis or dissertation binding for degree students studying at universities and institutions right across the UK. Students can drop off their files at our London shop or upload them and order online at our website. Simple!